The world of social networking seems to change with every passing month. Trying to keep up with every network and blog post feels much like trying to ride a bull. You are never quite sure which way the social networking trends will turn. I remember the day my friend first asked me, “Are you on MySpace?” I looked at him with a confused look. “What in the world is MySpace?” After at bit of a conversation with my friend about MySpace, he helped me make a profile page and without realizing it, I had entered into the world of Social Networking. 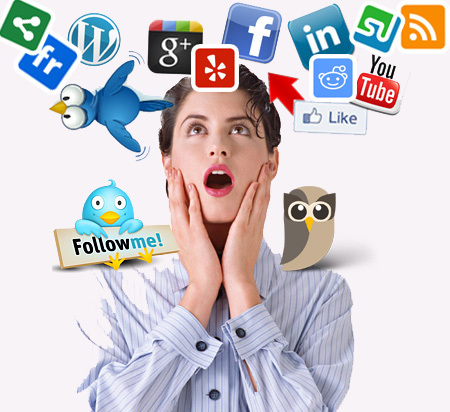 Whenever someone begins to look into the world of social networking, it can become an overwhelming task. There are so many networks, such as facebook, twitter and Linkedin. There are so many blogs and news feeds to read. Where does someone begin? How do you do social networking right? Further, as a church leader, how do you use social networking to better your relational connections with different people? These questions are the core focuses of Terrace Crawford in his book #GoingSocial. Throughout #GoingSocial, Crawford looks at four major social networks (Facebook, Twitter, Youtube and Blogs) and he looks at many social networking sites that are up and coming. Crawford does a great job of breaking down what each social network offers and further helps show how a certain network can be utilized with the world of ministry. I would highly recommend this book to any church leader that is wanting to get started into the world of social networking. This is where the book didn’t connect with me. Crawford does a great job of explaining each network for someone who is new to the social networking world. I am not that person. I am very aware of the inner workings of many different networks, seems I use them almost every day. So, I cannot say this book revolutionized my view of social networking. 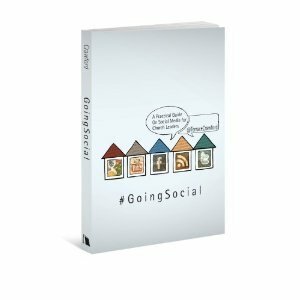 But if you are wanting to find a book that will help you wade into the world of social networking in your church ministry, look no further than Terrace Crawford’s book #GoingSocial. Let me know in the comments below what you think about the use of social networking within church ministry.